Art direction and branding for Chilewich. Design, creative direction, photo art direction. Images for the luxury bedding company. Creative direction and photo art direction. Branding and packaging for cold pressed, fresh, cocktail mix. Thomas Card's publication featuring vibrant portraits of Harajuku's most original and fashionable. Design, typography and layout with 3+ Collective. Online brand creating and curating original clothing for chic, feminine women. Creative direction, website design, photo art direction, typography. 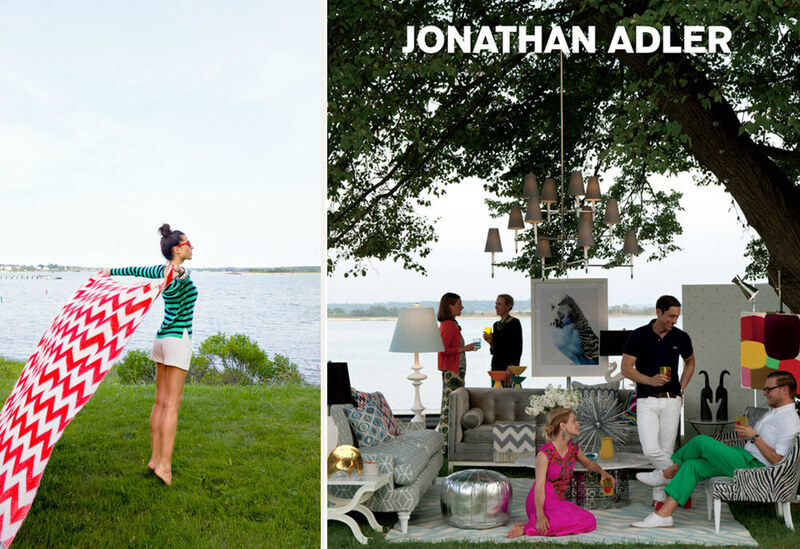 Jonathan Adler brings "style, craft and joy to your life." Creative direction, design and photo art direction with 3+ Collective. art direction with 3+ Collective. Women + Men's clothing that celebrate California style. 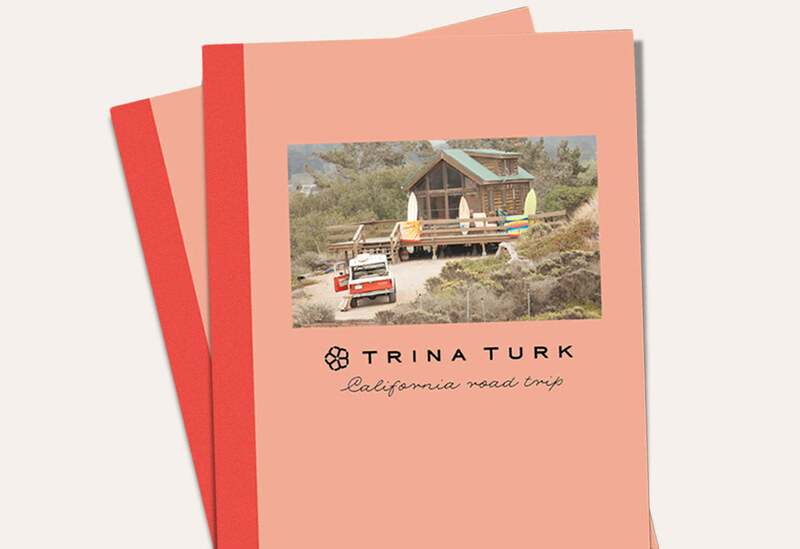 Concept and design of a California road trip catalog and journal. The unique tween fashion division at Nordstrom. Complete re-branding including logo, pattern, packaging and brand book with 3+ Collective. The prestigious brand, creating the most luxurious fabrics, wall coverings and furnishings in the world. Creative direction, international advertising, packaging and promotional materials. The New York Times and T Magazine. 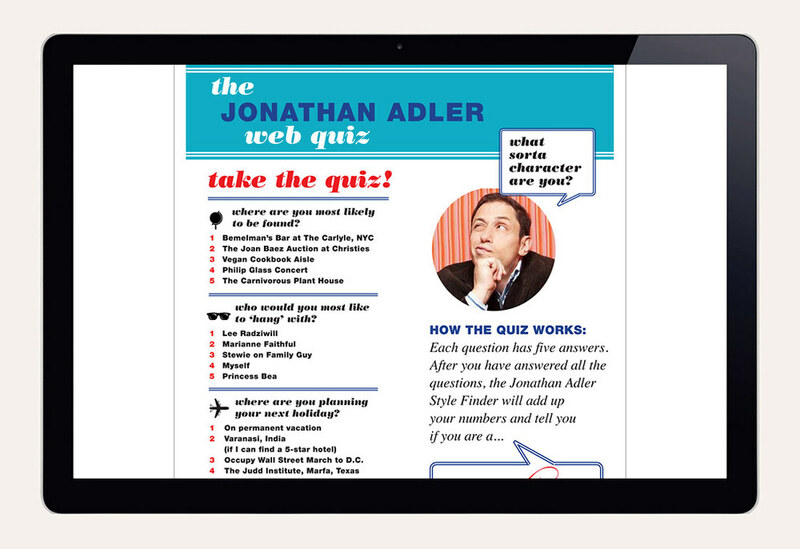 Varied projects including advertising, branding, video and promotional items. The home decor division of the uncommonly chic store. 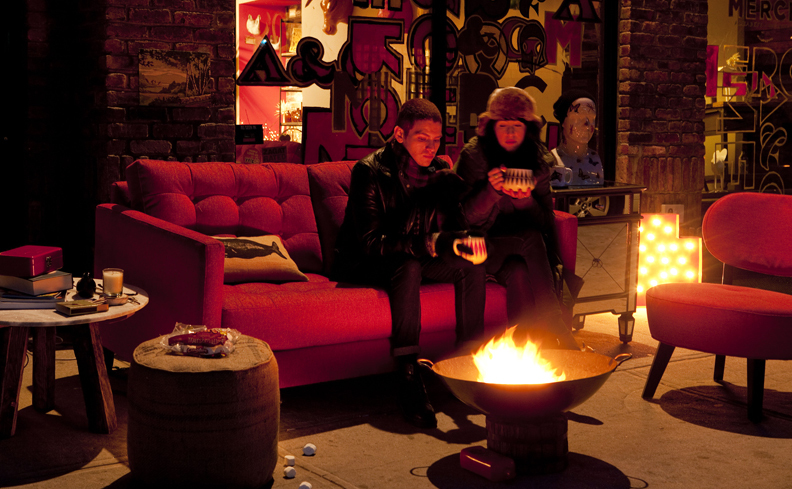 Concept, art direction, design and typography..
Art direction for the unique Brooklyn, home furnishings store. Logo projects for a range of clients. Sephora and Belle by Sigerson Morrison. The ultimate NYC shopping destination. Branding, design, advertising, and a gazillion invitations for the iconic store. 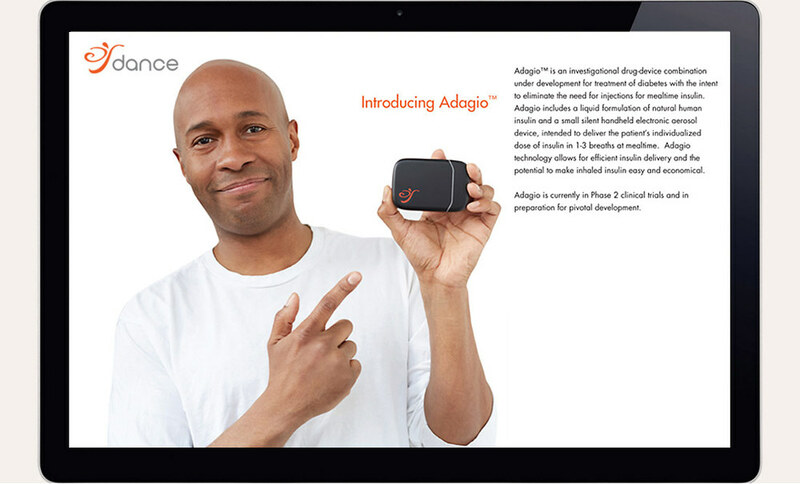 Dance Biopharm is transforming the treatment of diabetes with the creation of an inhaled insulin device for people with type 2 diabetes. 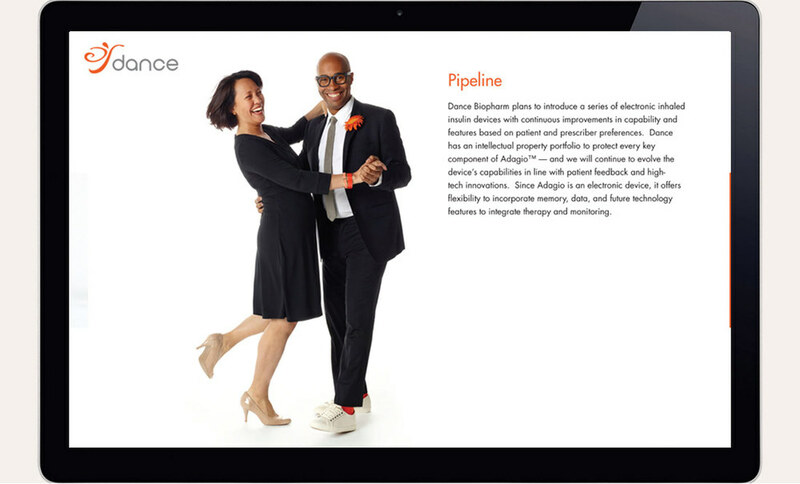 Website concept, art direction and design that reinforces the company name, "dance." 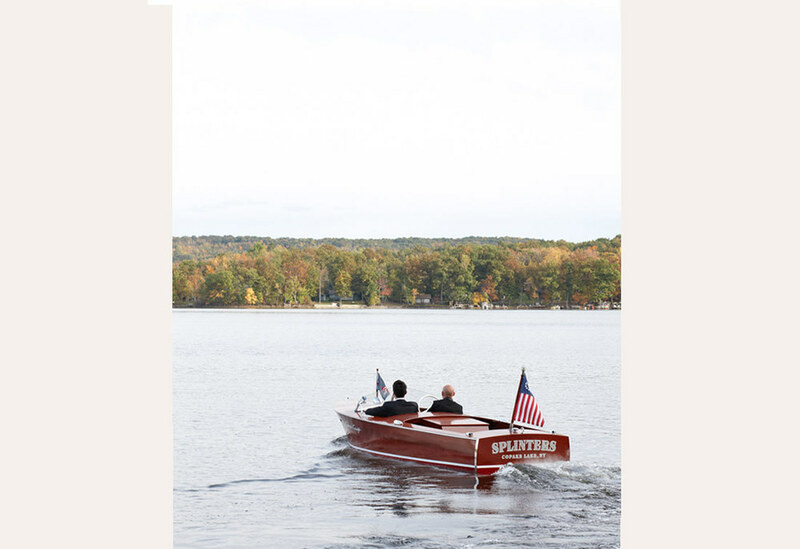 A weekend getaway in September. 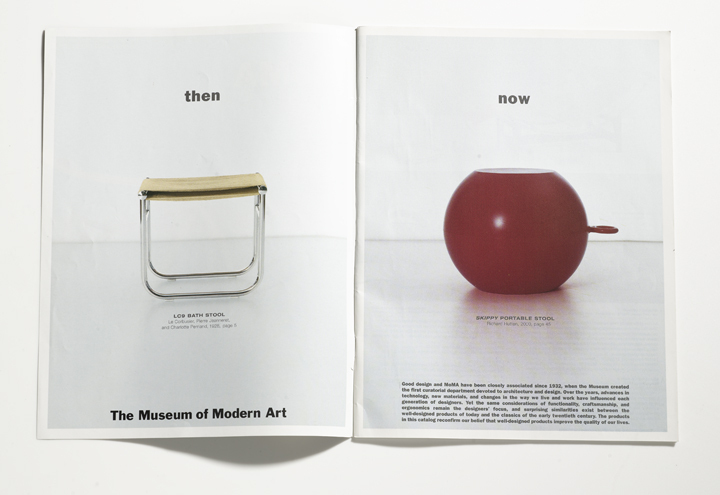 Museum catalog photo art direction and design. T MAGAZINE. THE NEW YORK TIMES. Promotional video for Mercedes Benz fashion week in New York. THE NEW MOBILITY. THE NEW YORK TIMES. Video promoting the constantly evolving array of advertising vehicles for the most established brand in publishing, The New York Times.